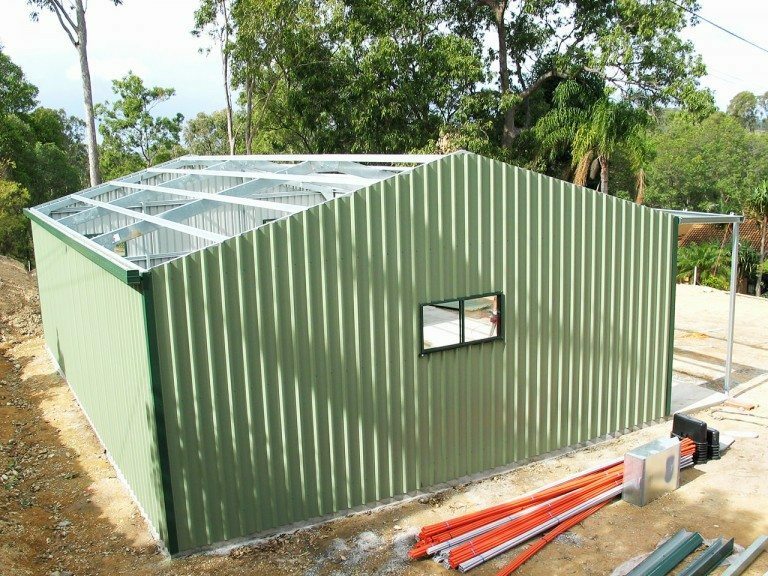 We can supply and build your new shed or building in Sydney, New South Wales or anywhere in Australia. 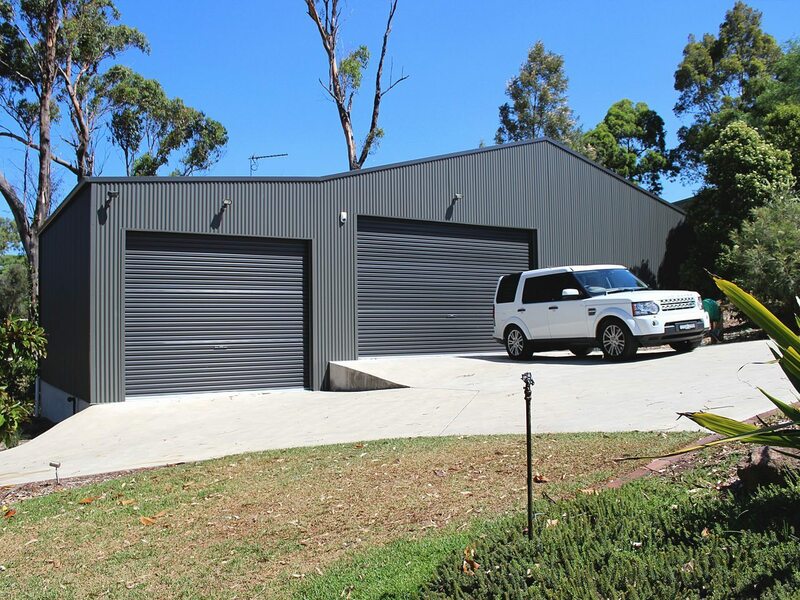 Your home is a valuable asset and any additions should enhance its appearance and function for years to come. 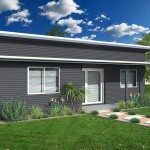 Backyard Shacks is the latest exciting, affordable and innovative product range from Ranbuild. We are specialists in the design, supply and installation of a huge range of Ranbuild brand, premium quality steel sheds and garages. 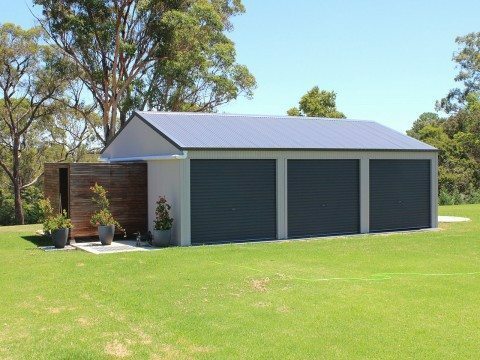 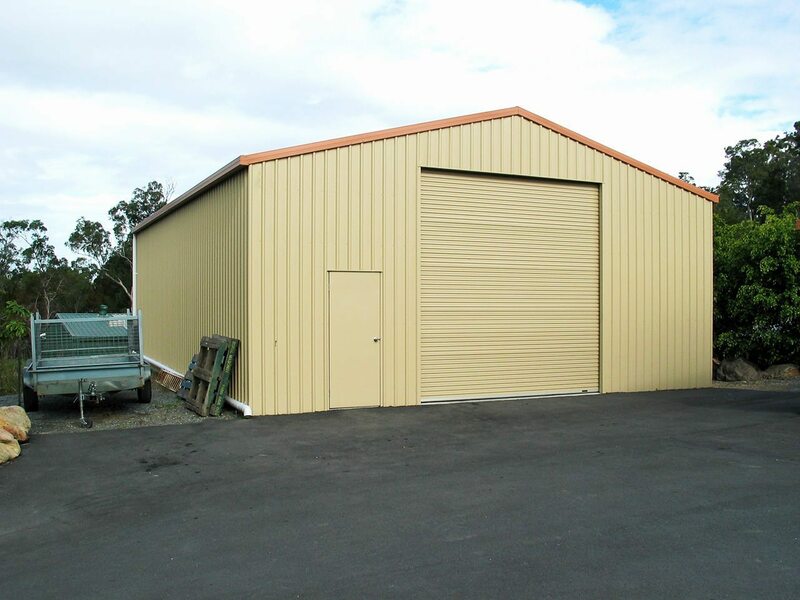 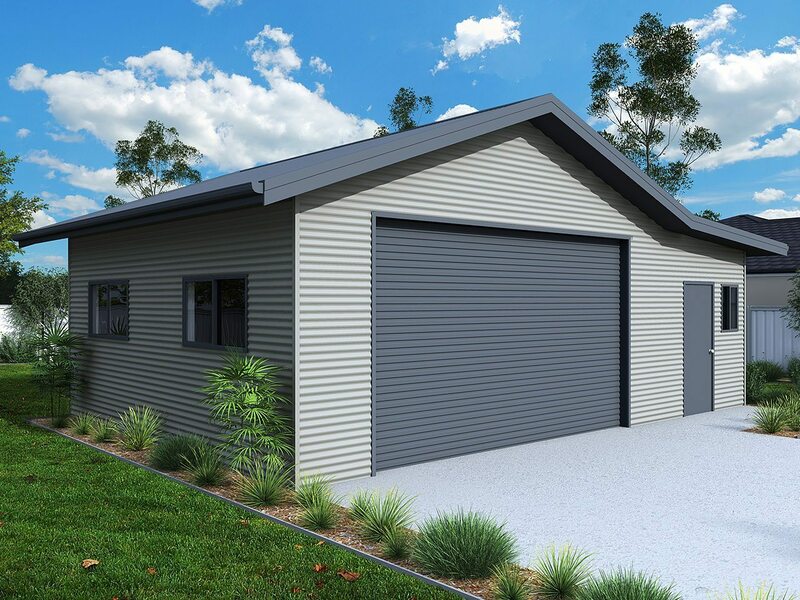 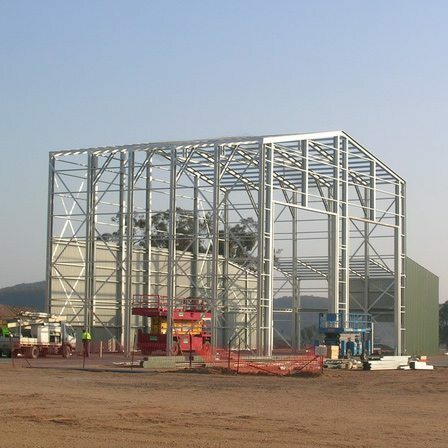 We can supply and construct the full scope of Ranbuild garages, sheds, steel shelters, aircraft hangars, rural, commercial and light industrial buildings and shed kits throughout the greater Sydney area. 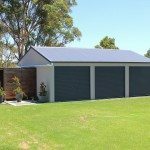 Buying a garage or shed is a significant purchase and one of the most important decisions a home owner or business owner can make. 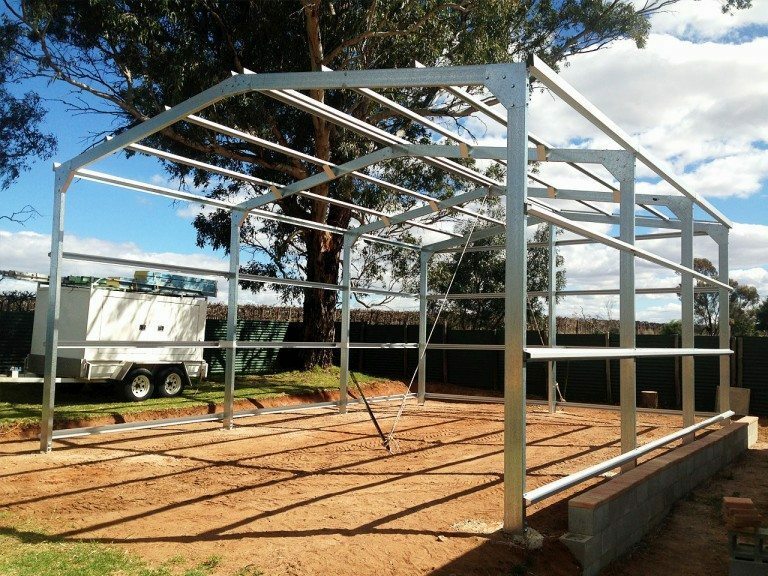 That is why it is important to deal with an ethical, specialist supplier and qualified builder of Ranbuild Sheds. We can offer a full range of building services that includes a full installation service. 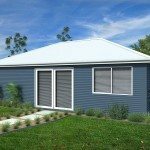 Ranbuild Sydney can help you assess your site and prepare the site ready for the laying of foundations or slab to ensure a problem-free installation. 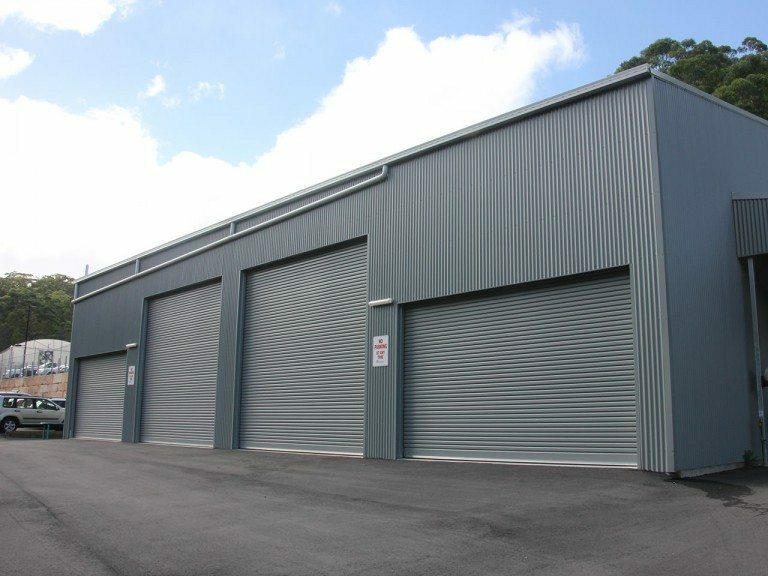 In keeping with the philosophy of continual improvement of our business, we are very excited to launch our new corporate web site. 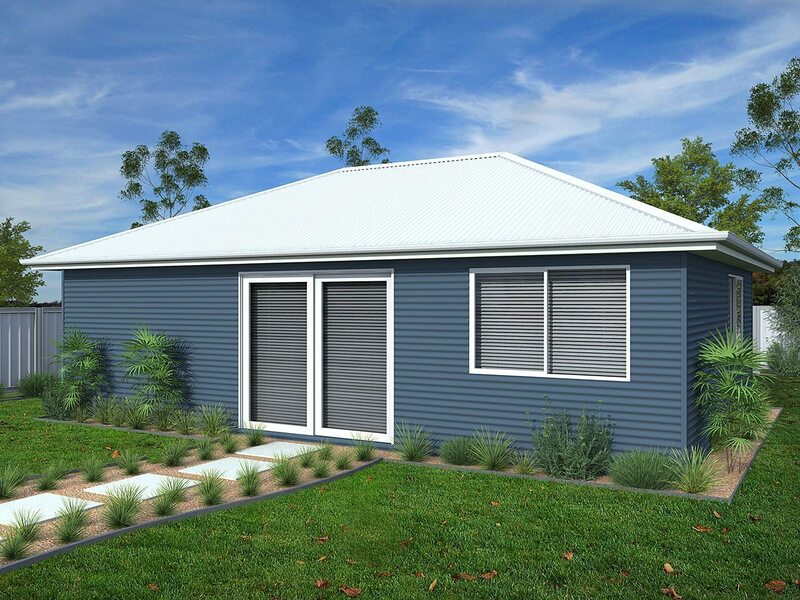 Backyard Shacks is the latest range of prefabricated steel kit homes and small buildings from Ranbuild.